This War of Mine tests you in ways not many games do. 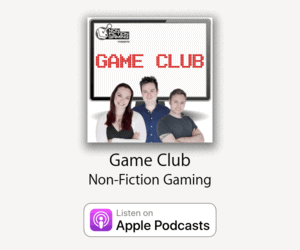 The Game Club team find out the lengths they’re willing to go to stay alive during a siege. Not everyone makes it out alive. We’re going to get into the nitty gritty of This War of Mine, so if you haven’t played it… go and do that then come back. 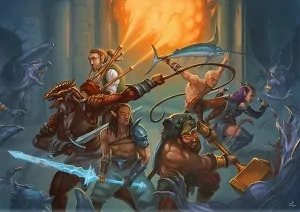 First we discuss our nerd week, and the news. 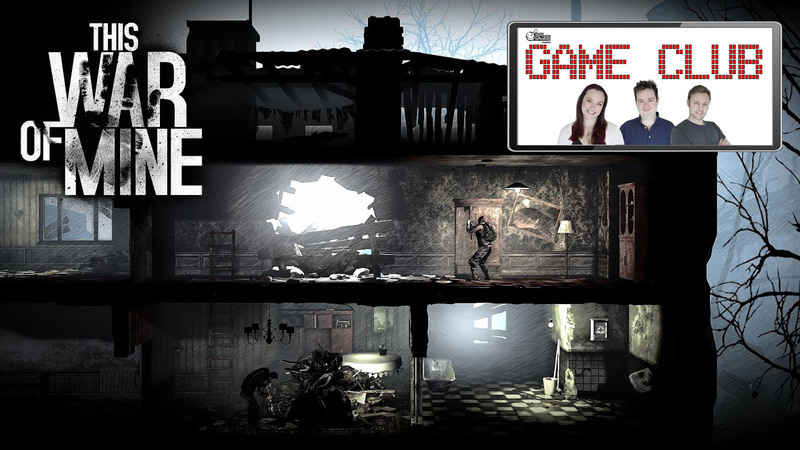 This week in Game Club we play This War of Mine and discuss the experience. From three very different points of view we discover the choices you make in War can come to define you and those you survive with. Does Game Club recommend This War of Mine? Take the Game Club Quiz to see who’s a Gameposter! Don’t Starve is an uncompromising wilderness survival game full of science and magic. Enter a strange and unexplored world full of strange creatures, dangers, and surprises. This “spaceship simulation roguelike-like” allows you to take your ship and crew on an adventure through a randomly generated galaxy filled with glory and bitter defeat. A Third-Person modern military Shooter designed to challenge players’ morality by putting them in the middle of unspeakable situations. SimTower allows the player to build and manage the operations of a modern, multi-use skyscraper. They must plan where to place facilities in the tower that include restaurants, condominiums, offices, hotel rooms, retail stores and elevators.